The Museum is currently closed from 21 Jan. through 15 Mar. 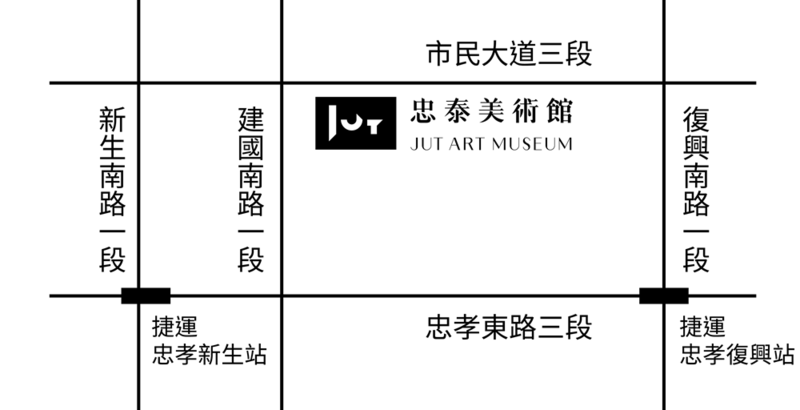 due to the installation of the upcoming exhibition. We apologize for any inconvenience caused. For more information and updates, please visit our website and facebook page.